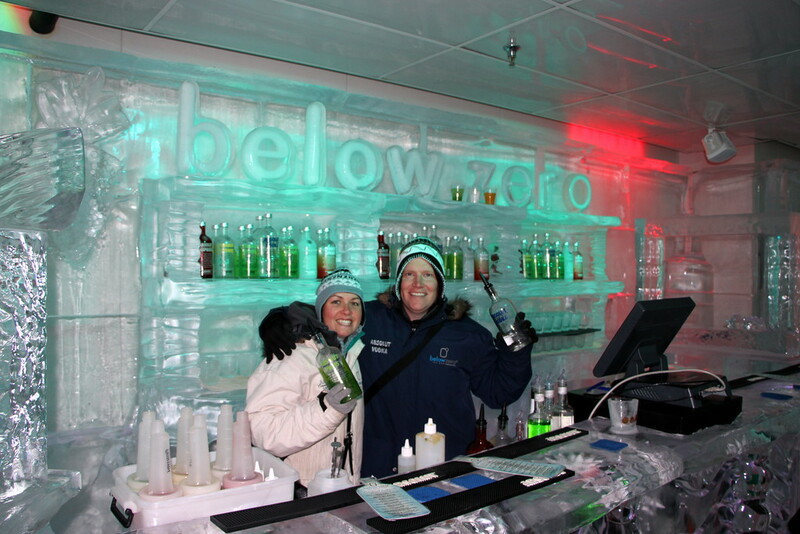 There’s nothing better than an ice cold drink, so we couldn’t resist a visit to the below zero ice bar Queenstown! 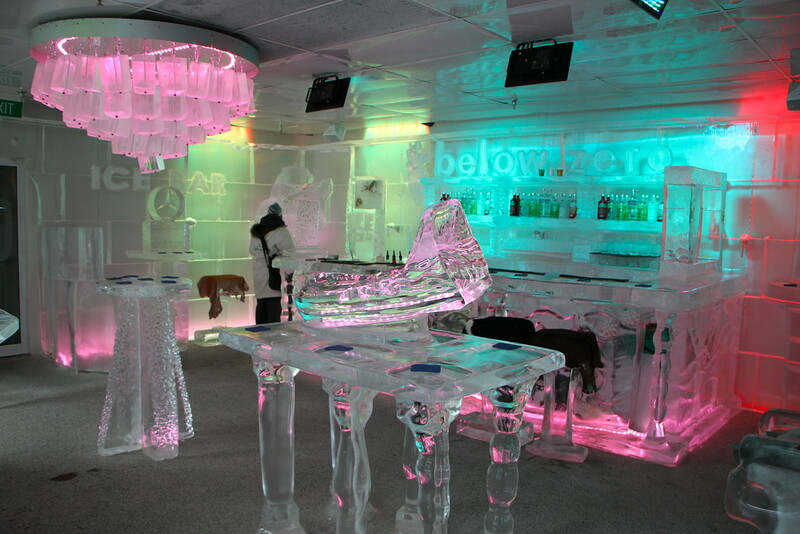 Everything in the bar was made of ice, from the chairs, to the tables and even the light fittings! 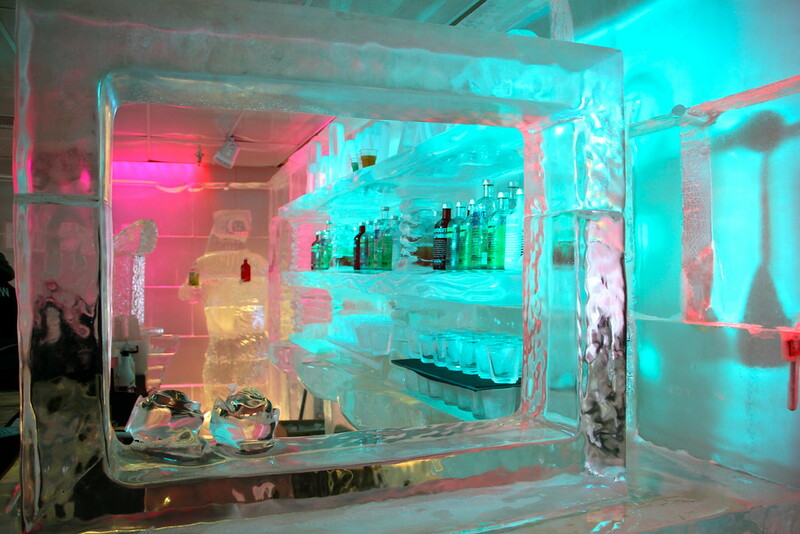 With temperatures hovering around -5 and 35 tonnes of ice around us, we wrapped up warm and made ourselves at home! 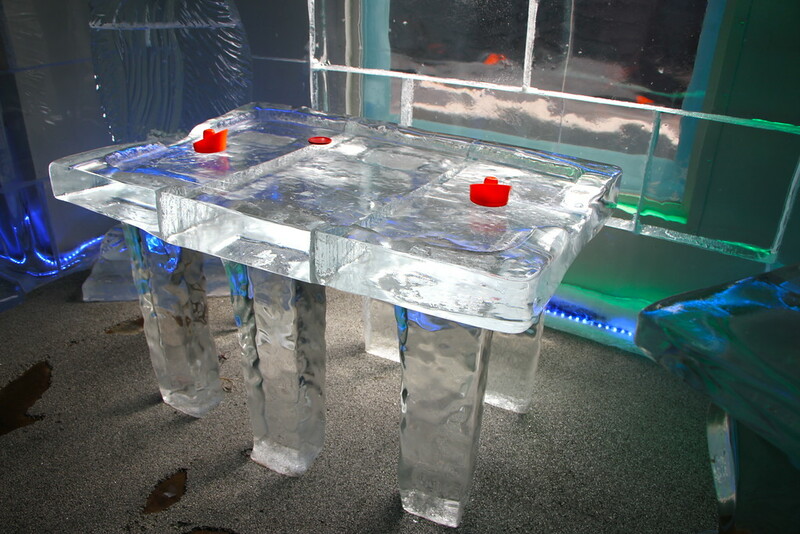 Fancy a game of air hockey? Or ice hockey? It’s a bit confusing, but still brilliant! 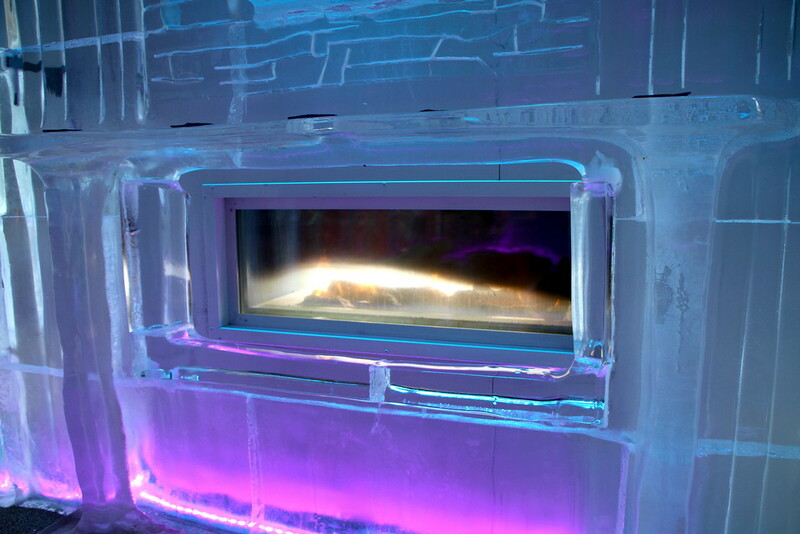 And of course, if you get too cold, just go and sit next to the (real) fire! Oh my goodness – how fantastic is that – quite unbelievable!! !